*This post is a paid partnership with Exodus Travels. Travelling is so much fun. Not only is it about seeing new places but it also opens your horizons giving you the chance to experience new cultures and cuisines. Over the last few years, we have visited a number of wonderful countries and places and each time I have been awestruck by the incredible landscapes, both natural and man-made. Whether it is stunning natural vistas or ancient (or modern) monuments, it makes us realise what a wonderful planet we have. And only as we travel are we able to experience it truly and appreciate it better. When Exodus Travels recently launched their 'My 7 World Wonders Campaign', I knew that I had to share my personal 'Seven Wonders of the World'. I have compiled a list of seven places/regions that I have visited in the recent past and which I believe will get you in the travel mood! Ranked at number one on my seven wonders list is one of the UK's most popular national parks, the Norfolk Broads. 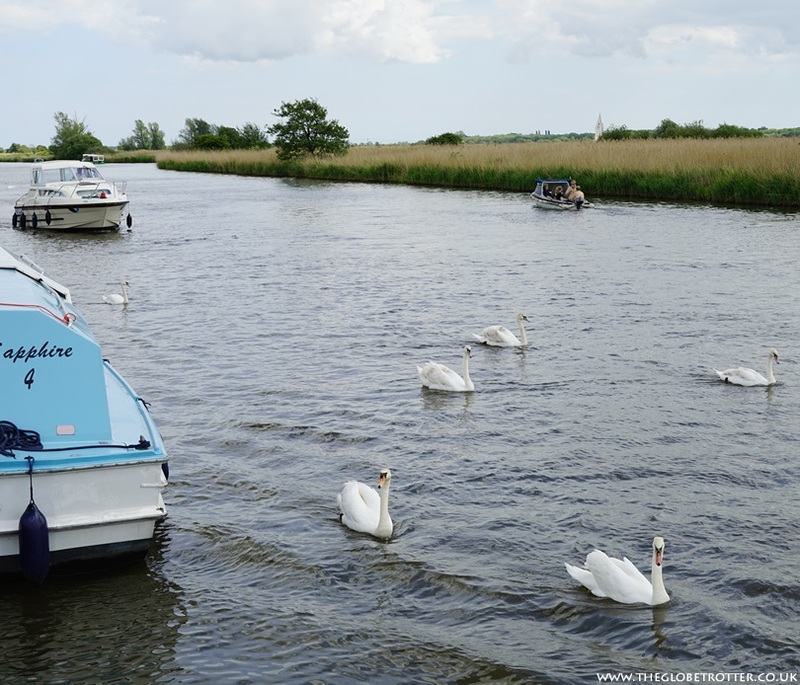 With over 125 miles of lock-free, navigable waterways set in stunning countryside and teeming with diverse wildlife, the Broads are a very unique and magical landscape. We enjoyed our first boating holiday on the Broads last year and it is one place that I would never tire of going back to. Very tranquil and peaceful, it is a lovely place to connect with nature. If you haven't visited the Broads, I would recommend that you plan a holiday there as it is a place unlike any other. The Wieliczka Salt Mine opened in the 13th century and was operational until 1996 when the excavation of salt was terminated at the mine. Today it is recognised as a popular Polish historic monument and is said to be visited by more than a million tourists every year. In addition to hundreds of years of history, this underground UNESCO Heritage site has beautiful salt sculptures, underground lakes, and chambers. Descending to a depth of more than 100 meters underground, I was awestruck by the sheer beauty of the salt mine. Imagine a fully functional salt mine with gorgeously decorated chapels & chambers, and all of it deep down underground. 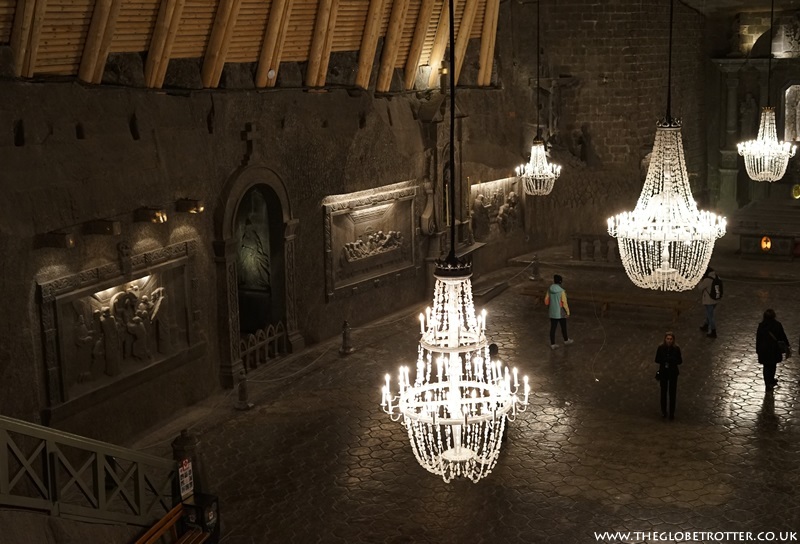 It is simply incredible and breath-taking and so the salt mine makes it to the second spot on my list. Placed at number three on my list is the UNESCO listed vineyard of Lavaux. Located between Lausanne and Montreux (in Switzerland) is the Lavaux region which stretches for around 30kms along the northern shores of Lake Geneva. Spread over an area of over 800 hectares, these hillside vineyard terraces have an interesting history. Vines were being grown in this region as early as the 12th century with the terraces being built on the sides of the slopes in the 1330s. Over the years there were a number of changes but wine growing remained a major part of the region's income source. The Lavaux vineyards enjoy the benefits of the sun's rays three times over - firstly directly from the sun, then from the rays bouncing off the lake and finally the warmth that is stored up in the many stone walls along the terraces. The locals refer to this as the 'triple sun' effect and it is one of the reasons for the excellent produce coming from the region. 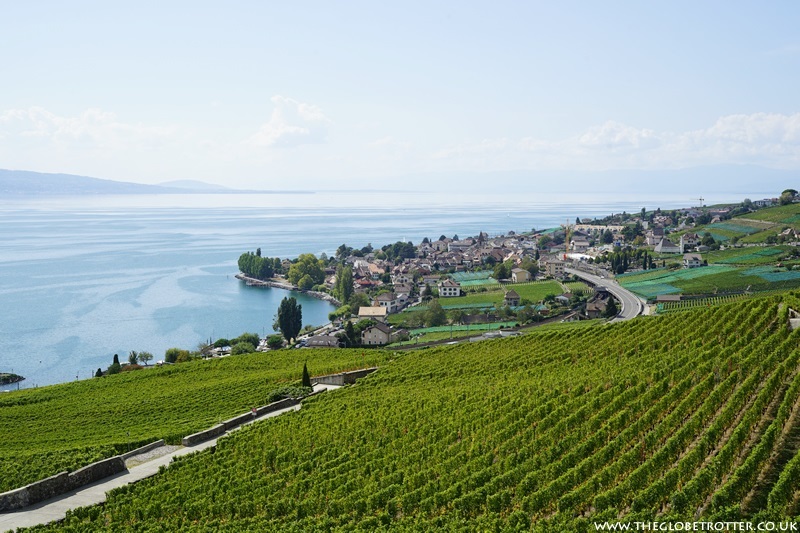 The vineyards have been protected by UNESCO since 2007 and today wine lovers and visitors to Switzerland come to Lavaux to experience the beauty of this place. It is an amazing place, one of the best vineyards I have visited and definitely deserves to be on this list. 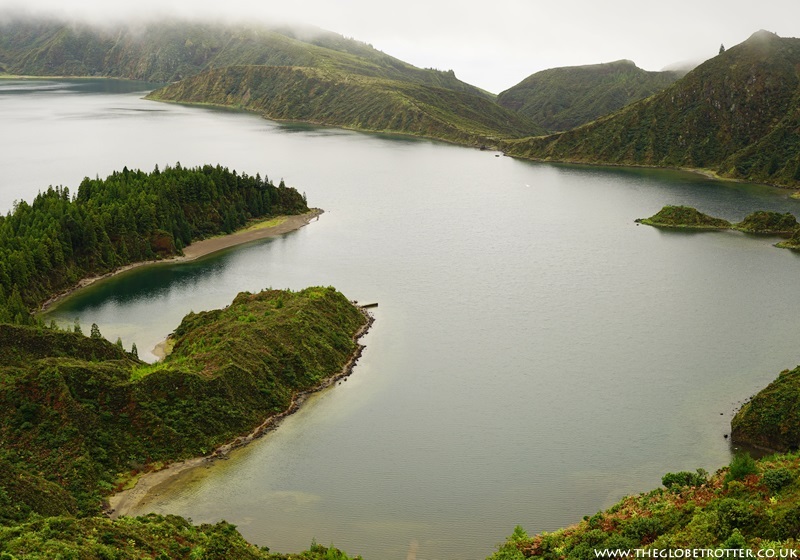 My seven wonders list would have been incomplete without mentioning Sao Miguel. Sao Miguel is the biggest island of the archipelago of the Azores and is a paradise for lovers of nature and the outdoors. The island wows visitors with its diverse landscapes and breath-taking views. Nowhere else would you find such stunning volcanic scenery, crater lakes, foggy mountains, dramatic seaside cliffs, peaceful plains, steaming hot springs and miles of black sand beaches. The island has a lot of natural wonders to explore and enjoy and the week that we spent there was one of our best holidays in recent times. The island is really one of those wonders that you must absolutely visit. Overlooking the Hallstatter See (Lake Hallstatt) is the beautiful town of Hallstatt. It is said to be the most photographed town in Europe and not without reason. The quaint traditional village is second to none when it comes to beauty. With stunning lake and mountain views, traditional pastel-coloured houses and a number of things to see and do, this UNESCO World Heritage Site never fails to charm visitors. 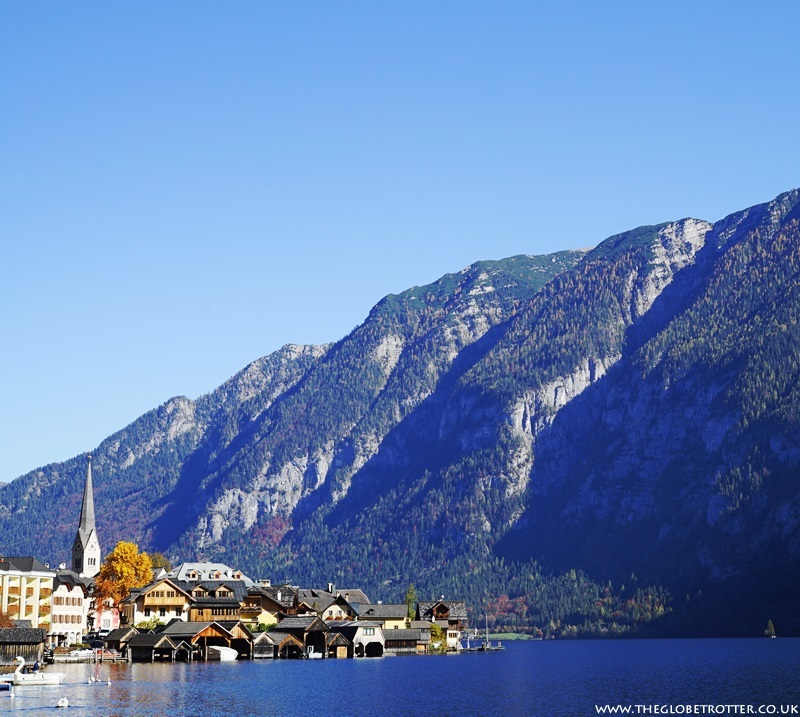 In addition to its beauty, the history associated with the town (the Hallstatt Period, the salt mining in the hills) makes it a wonderful place to visit. We spent only a day in this lovely town but were totally charmed by its beauty. 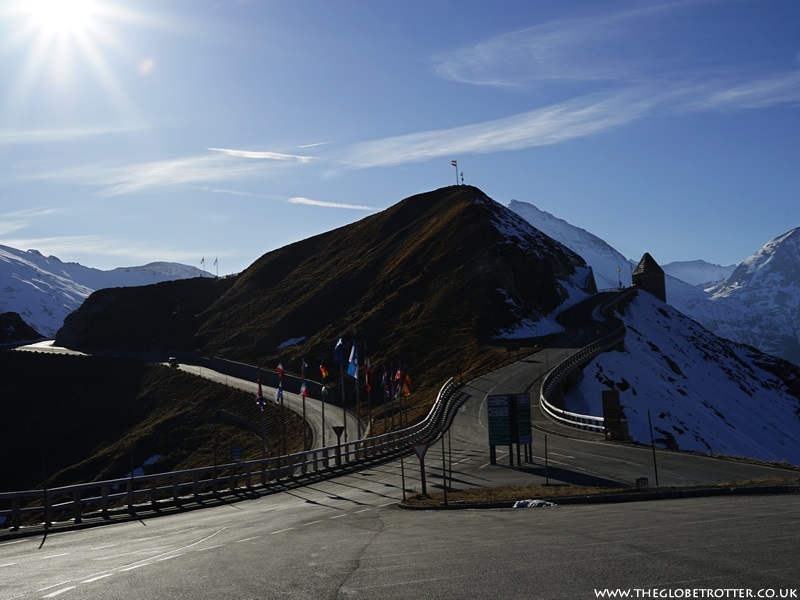 Taking its name from Austria's highest mountain, Großglockner, the Grossglockner High Alpine Road is simply stunning. With a total of 48 kms and 36 turns leading deep into the centre of Austria's largest national park, a drive on this road is not to be missed if you are visiting Austria. The zig-zag roads take you to an altitude of 2,504 metres and are one of Austria's top 3 visited destinations. During our recent visit to Austria, we had set aside a day for this drive and what a fabulous experience it was. The views were absolutely stunning. We plan to go back again as we missed seeing the marmots during the trip. Rounding off my list is yet another National Park from the UK, the Lake District. Located in northwest England, the Lake District is a mountainous area with a number of valleys and lakes contained within it. It is such a beautiful and harmonious landscape! No wonder it is the most visited national park in the UK. And it is beautiful all year round, so whenever you choose to visit it, you are sure to see some stunning scenery. The Lake District has some really fantastic walking and hiking trails, great places to eat and drink, literary heritage and venues for wild swimming among other things. My favourite aspect about the Lake District though is the scenic driving routes that the terrain offers. Simply spectacular! 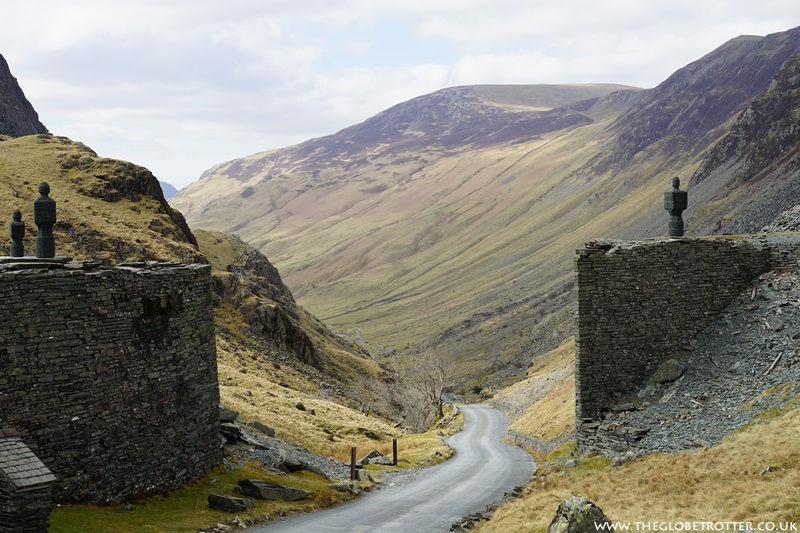 If you are heading to the Lake District, don’t leave the region without having experienced one of the many scenic driving routes. Now that you have read about my 'Seven wonders of the world', why not head over to Exodus Travel's website and enter their competition to pick your own 7 World Wonders and a chance to win 7 trips to see them all! Yes, that’s seven Exodus trips to your personal 'Seven World Wonders'. Please note, this competition is only open to residents of the United Kingdom, United States, Canada, Australia and New Zealand. The closing date is 15 Dec 2018. *This post is a paid partnership with Exodus Travels. All views and opinions remain my own. I want to go to Norfolk Broads, have always wanted to. Will have to convince the family though. They are all mountain lovers. The Broads are very beautiful and I keep telling everyone to visit it atleast once :) I think your family might also like the change of scenery. Show then some photos of the Broads to convince them.